Speech Start offers technology-based social skills groups for tech-savvy children and adolescents with social skills challenges. The group focuses on improving social interactions with others through the use of engaging activities and the socially interactive learning avatar software, SILAS, created and published by Bernadette Mullen of Speech Start and Christopher Dudick of Small Factory Productions. 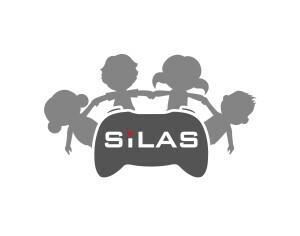 SiLAS incorporates video game controllers and headset microphones to control 2D cartoon avatars, which have the ability to express emotions. 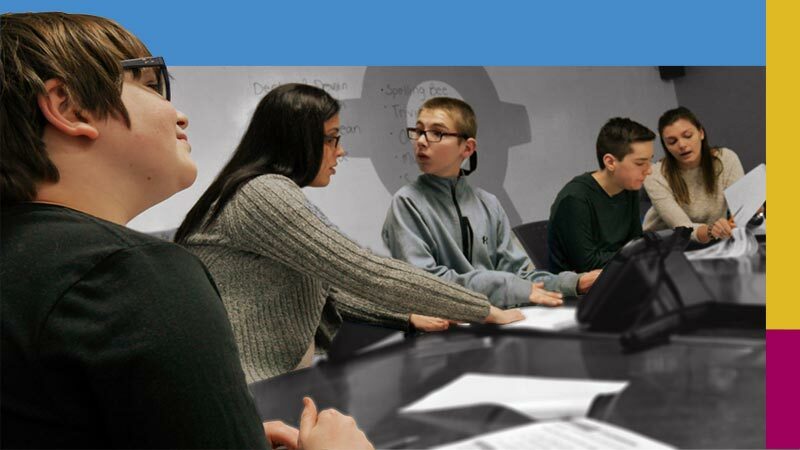 The students have complete control of the avatar’s movements, voice and facial expressions through the use of the headset microphone and the controller’s directional pad. The avatars are also capable of using recorded speech to express social language in scenarios. In turn, the students experience social circumstances for which they can choose an accurate response. For more information on the SiLAS social skills software, visit http://silassolutions.com/ or view the TEDx presentation below.